Give yourself a treat! Meet, mingle and enjoy complimentary pupus and beverages at happy hour prices. 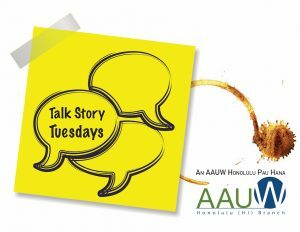 Talk Story Tuesdays is the intersection of casual conversation and a great AAUW program. 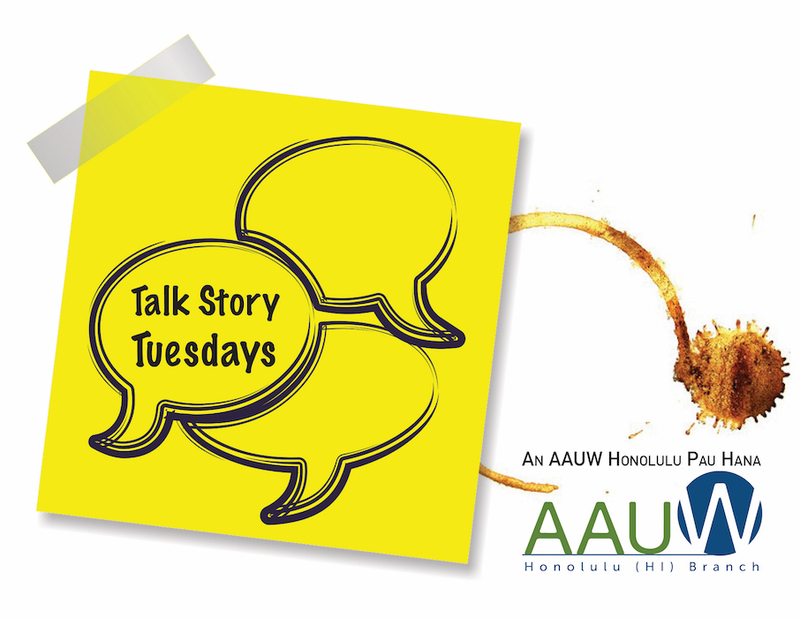 We’ll discuss disability rights and upending assumptions about disabilities. Justin Salisbury and Barbara Fischlowitz-Leong (M. Ed. and Executive Director / CEO of Assistive Technology Resource Centers of Hawaii). Complimentary pupus and wine specials! Parking: Plaza Club is $3.75 after 5 pm with validation. in the Pioneer Plaza; nearby municipal lots, $3. Street parking may be available. This entry was posted in Events on January 15, 2019 by waynea.